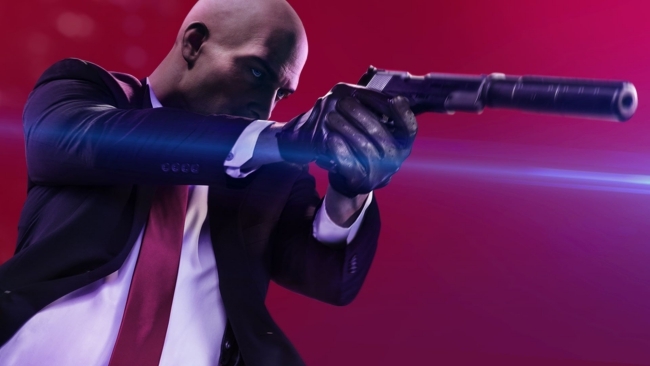 IO Interactive has plenty of Hitman 2 content planned for the duration of 2019. In a recent update to the studio’s official website, these plans were outlined in a content roadmap. The roadmap itself is broken into seasons—spring, summer, and fall—with the fall months set to receive the bulk of Hitman 2’s myriad content updates. Those who own the main game and expansion pass can look forward to Sniper Maps, new locations, a wide variety of unlockables, and new missions. 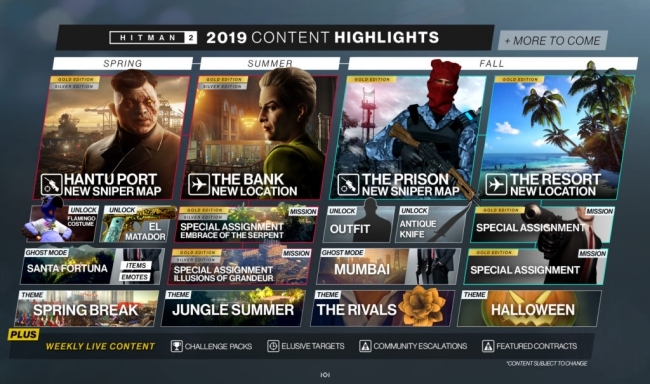 This is in addition to Hitman 2’s ongoing “weekly live content,” which includes Challenge Packs, Elusive Targets, Community Escalations, and Featured Contracts. Moreover, according to IO Interactive’s post, not everything coming to Hitman 2 in 2019 is featured on the roadmap. The above details have emerged shortly after IO revealed the April 2019 roadmap for Hitman 2. Some of the April content, such as the Mumbai Master Challenge Pack, has already gone live. 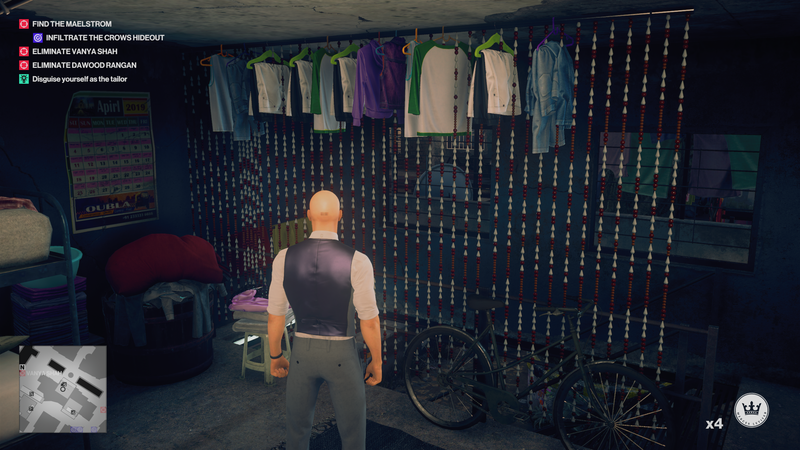 The next update is slated to go live on April 12th, and will allow players to set Agent 47’s sights on a Legacy Elusive Target. A new Escalation Contract, Ghost Mode location, and more are also scheduled to arrive later in the month. Earlier this year, longtime Hitman fans received a blast from the past in the form of the Hitman HD Enhanced Collection. This package, available for PlayStation 4 and Xbox One platforms, collects the two Hitman titles that launched years ahead of the 2016 reboot, 2006’s Hitman: Blood Money and the ever-divisive 2012 release, Hitman: Absolution.